Sure, as usual, there will be a whole lot of entertainment going on in downtown Northfield this weekend. The Contented Cow, the Tavern Lounge, the Rueb’N’Stein, and the 620 Grill all have live music…and great food and beverages…for your enjoyment. But this weekend is also the traditional start of the holiday shopping season. So let’s talk about the retailers. There’s clothing, including A Bag Lady, Aescendant Accessories, Anna’s Closet, Champion Sports, Fashion Fair, Fine Threads, Fit to be Tri’d, Kids on Division, Larson’s, Ragstock, Rare Pair, Rocky Top, Sisters Ugly, Thrifty Parrot, and Willie’s Shoes. 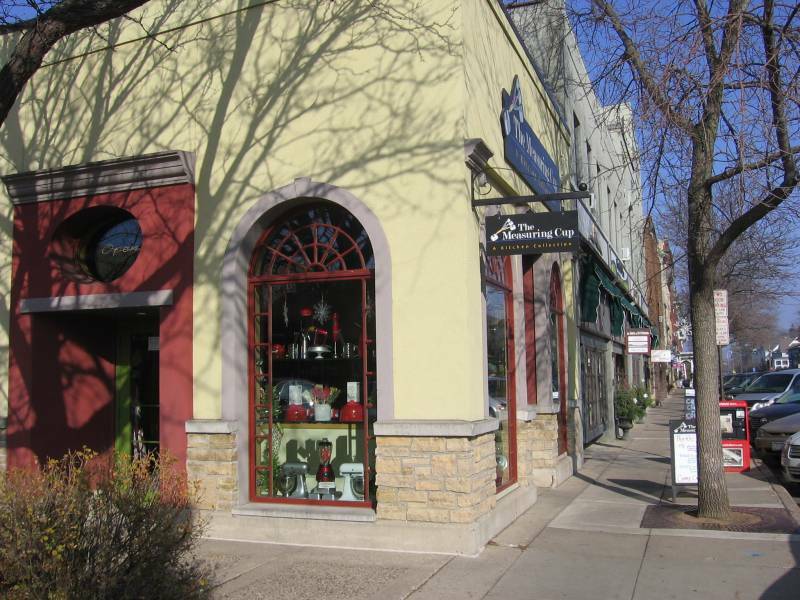 There are antiques, including Antiques of Northfield, Old Stuff Antiques, and Seven Gables, and there is art, including the Eclectic Goat, Fine Craft Collective, Northfield Arts Guild Gift Shop, Studio Elements, and swag. …and, of course, the retail stores, including Ace Hardware, Aquatic Pets, Bierman Home Furnishings, Echo Used DVDs and Games, Measuring Cup, Mike’s Bike Shop, Monkey See Monkey Read, NAPA Auto Parts, Northfield Liquor Store, and the Used A Bit Shoppe. So, this weekend, starting Friday, come on down to downtown Northfield, MN for a little fun, a little food, and a little shopping.